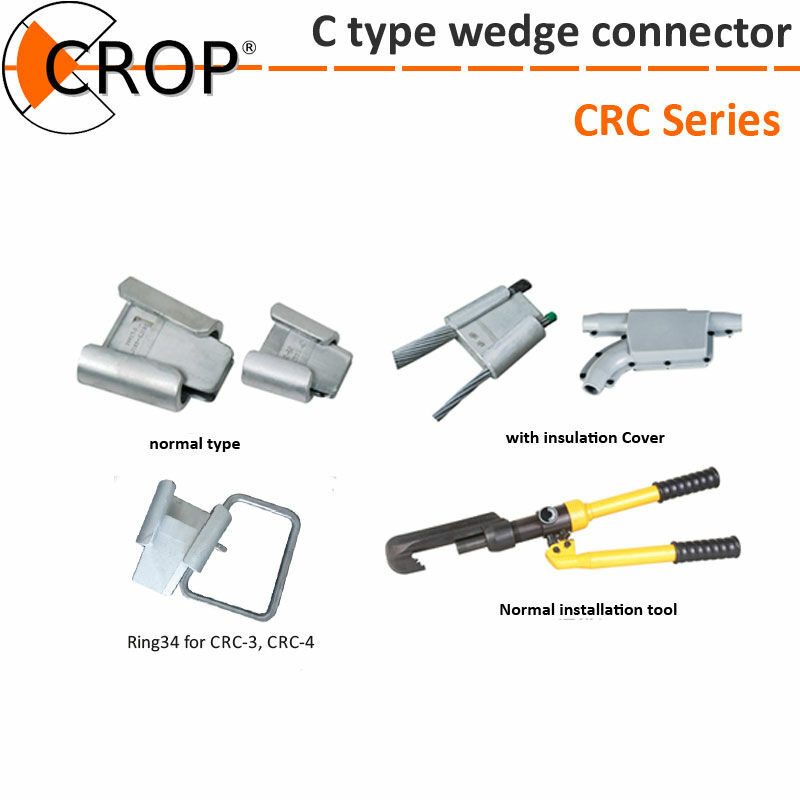 CROP® TECHNOLOGY GROUP is young corporate established in January 2010. Idea and begin of CROP ascend to year 2000. During 10 years our product managers, meet many customers demands in energetic, which lead to create unified products, which are acceptable for West and East energetic norms. 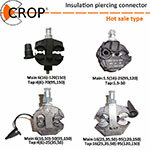 CROP Technology Co.,Ltd is the manufacturer of electrical device for distribution line and overhead line system. We are one the of factory belong to CROP group localed in east of China. 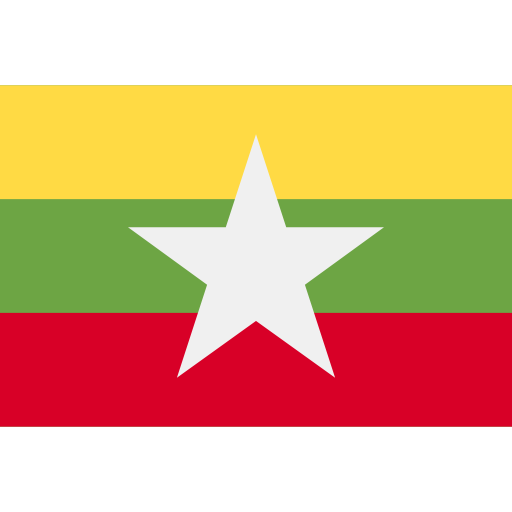 We speak English, German, Magyar, Czech, Chinese. All documents and product certification we offer in English, and on wish of customer in his language. 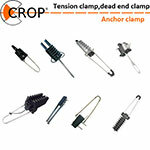 CROP Technology Co.,ltd is manufacturer of - Low Voltage Aerial Bundled Cable Accessories - Electrical safety and security device - LV piercing Adaptor | Piercing Clamp for Voltage < 6KV - Mini circuit breakers , Fuse fitting - Over head lines clamps and accessories - Cable connector and accessories - Plastic Accessories for Electrical system CROP is brand of Hi-End product’s without any compromises. With top quality product we offer of course same grade of services, support for tenders and help to find technological solutions for new markets. Our target is to satisfy needs of our customers by fast delivery service, guaranteed quality, fast reaction time and many more.